Be the perfect picture of femininity with the Salvatore Ferragamo® The Studio Tote. Tassel accent at the front. Lined interior features two back-wall zipper pockets. 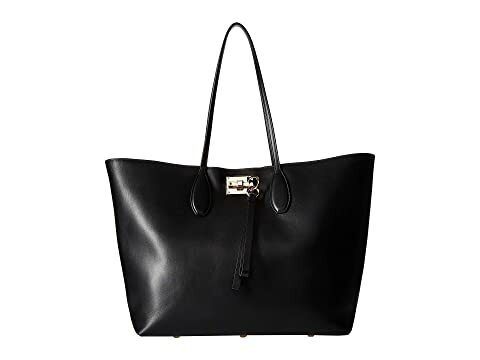 We can't currently find any similar items for the The Studio Tote Bag by Salvatore Ferragamo. Sorry!